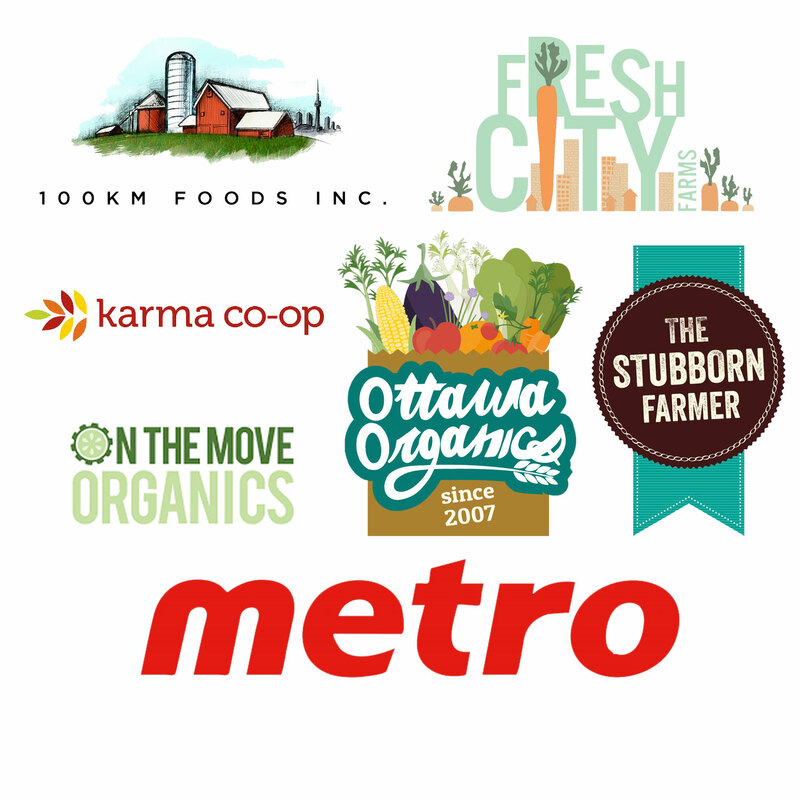 Certified Organic Frozen Wild Blueberries, Strawberries, Raspberries, Blackberries, Tart Cherries, Peaches, Haskap, Aronia, Sea Buckthorn and Saskatoon Berries available at our on site Winery Shop, Metro Grocers, 100km Foods, Fiesta Farms, The Stubborn Farmer, On The Move Organics, Karma Co-Op, Ottawa Organics, Fresh City Farms, and many more natural food retailers in Ontario. 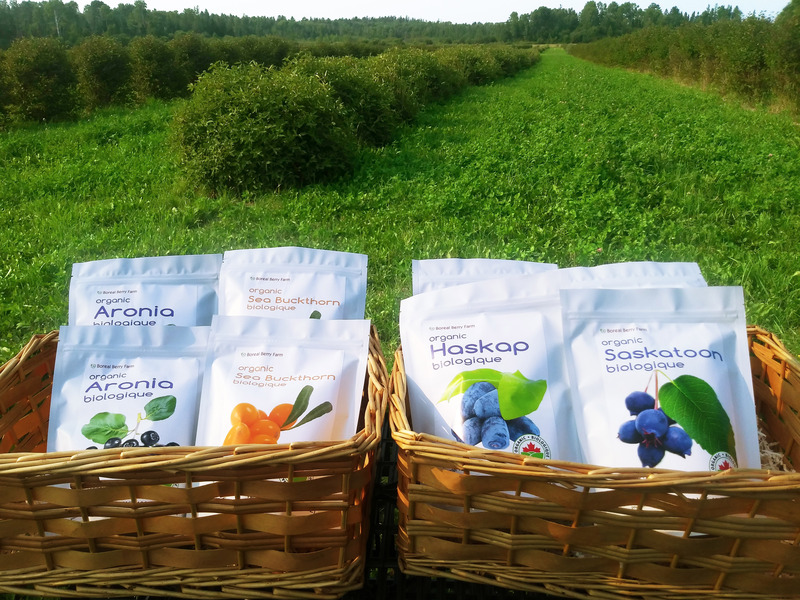 Check out our new Boreal Blend and Boreal Sunrise Fruit Blends! Contact us for Wholesale inquiries, we sell frozen Certified Organic Wild Blueberries, Raspberries, Strawberries, Blackberries, Peaches, Tart Cherries, Haskap, Aronia, Saskatoon and Sea Buckthorn Berries by the pallet, or inquire for smaller volumes by the 10kg box.